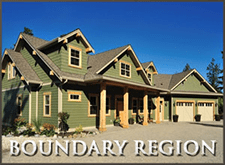  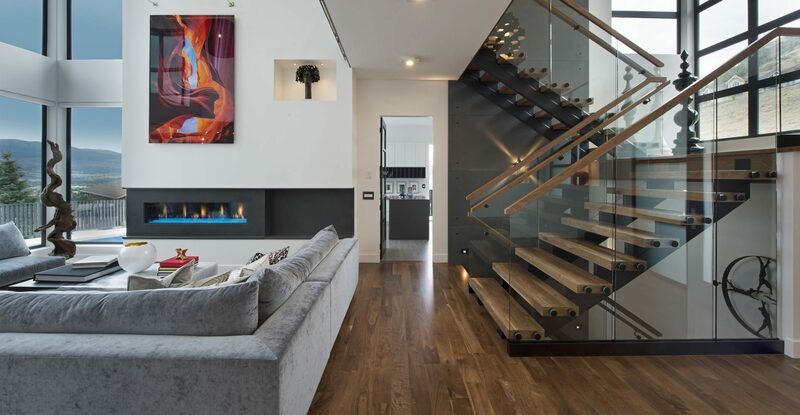 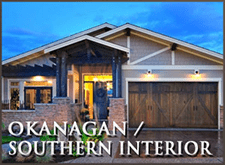 Harmony Homes has been proudly designing and building custom homes throughout the Okanagan and the rest of Southern British Columbia since 1975. 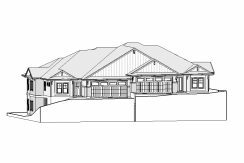 From the initial concept designs to the finite finishing details, Harmony Homes creates a comprehensive building plan tailored to your specific taste and lifestyle. 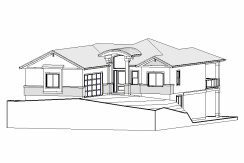 Browse our website to learn about our unique building programs, our in-house design service, find our service areas and local offices, download home plans, and much more. 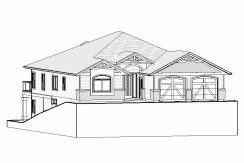 We look forward to hearing from you and beginning your custom dream home build! 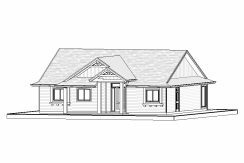 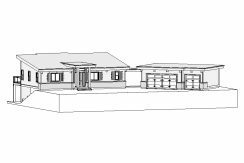 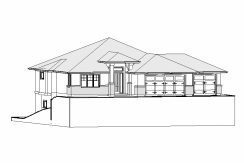 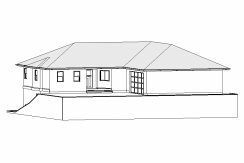 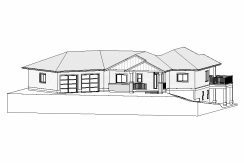 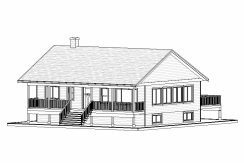 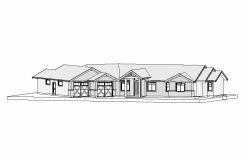 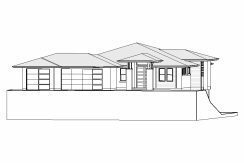 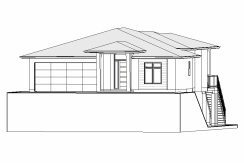 Check out our home plans here.